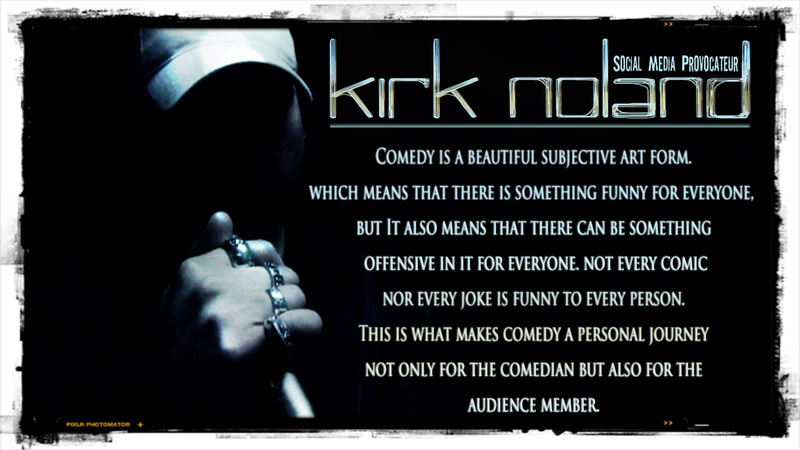 Comedy is beautiful because it is subjective, which means that there is something funny for everyone. It also means that there is something offensive in any given comedians set to everyone. not every comic nor every joke is funny to every person.